A detainee at the Bohol District Jail (BDJ) was allegedly caught in possession of several packets of shabu during a surprise inspection at the facility on Wednesday morning. 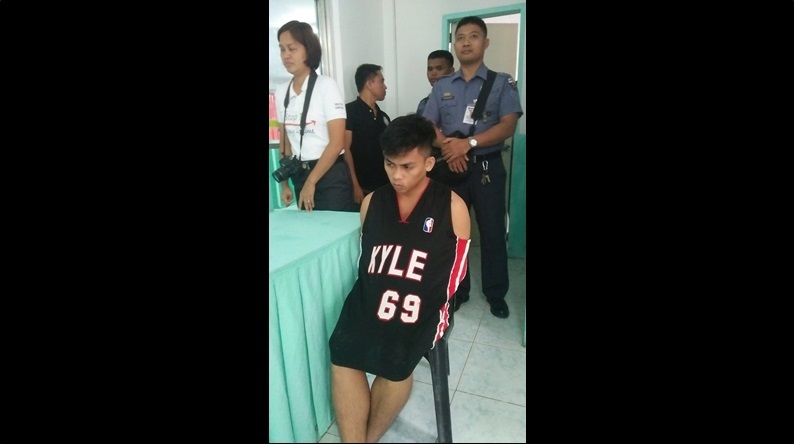 Detainee Mark Segovia, 22, a native of Loon town was in possession of nine small packets of shabu which were tucked in his waist, said Jail Office 3 Nimrod Vito who led the Greyhound Operation. The shabu was found as jail authorities searched Segovia inside cell 9 of the facility. According to Vito, no other contraband was found during the inspection. Vito said that the operation was conducted as part of routine inspections carried out by jail authorities.